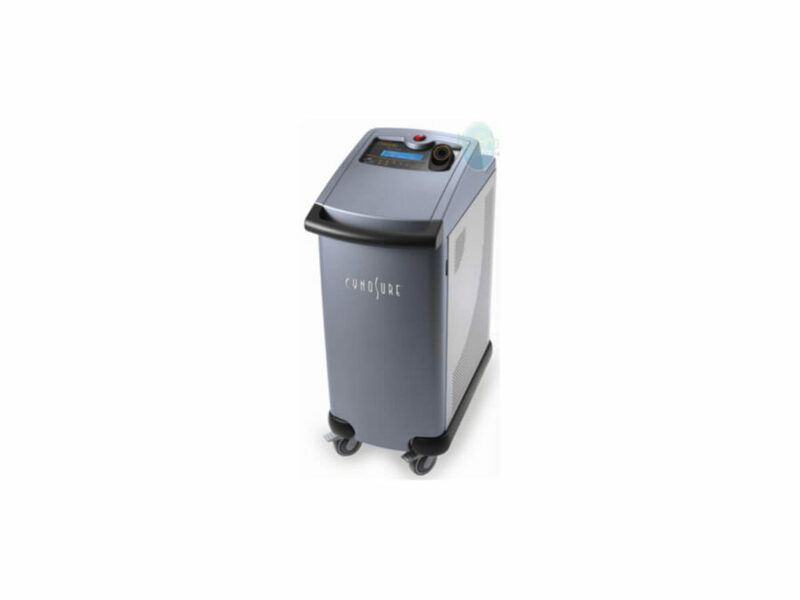 The Accolade™ is a high-powered, Q-switched Alexandrite laser that provides fast treatment for removing benign epidermal and dermal pigmented lesions, such as freckles, acquired dermal melanocytosis, Nevus of Ota, and multi-colored tattoos. 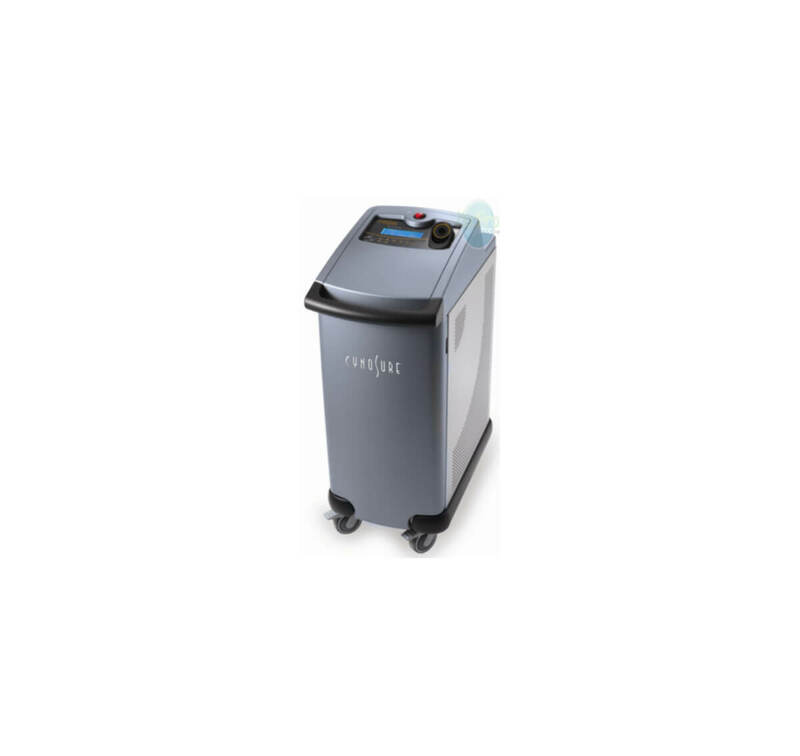 The Accolade is ideal for treating a full spectrum of benign pigmented lesions, including solar lentigines, acquired dermal melanocytosis, Nevus of Ota, Nevus of Ito, and the common freckle. It also treats multicolored tattoos. The Accolade’s various spot sizes, coupled with high repetition rates, allow for fast lesion and tattoo treatment. State-of-the-art technology allows for delivery of a more clearly defined, homogenous beam profile with specificity for melanin and tattoo pigments—limiting side effects to surrounding tissue.